Uber treats its drivers as independent contractors, and has generally fewer contract obligations surrounding them then typical cab companies. Uber responded by saying it disagreed with the conclusion that state prosecutors had come to. “While we agree with the district attorneys that safety is a priority, we disagree that the Livescan process used by taxi companies is an inherently better system for screening drivers than our background checks,” a company statement said. Uber said it was looking forward “to resolving this issue” noting that the case was similar to one settled last year by rival ridesharing company Lyft. 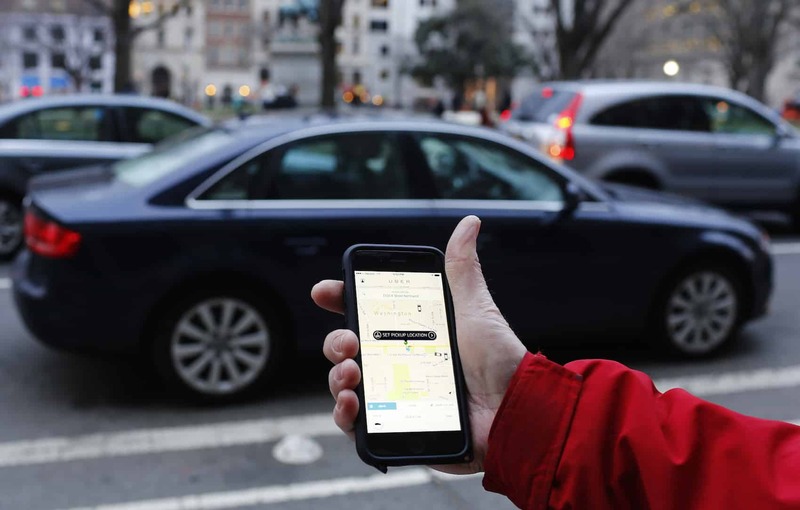 Uber, which recently reached a valuation of $50 billion, has been criticized, boycotted and faced legal action around the world because of its cost-cutting business model. Some drivers in California have charged that they should be treated as employees of the company and receive benefits, not entitled to independent contractors. A British union said last month it would take legal action over pay and conditions for drivers.